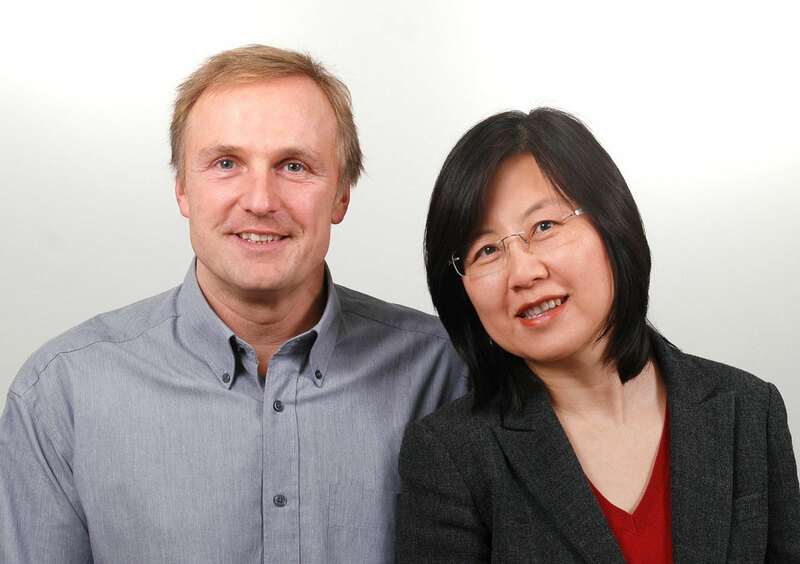 Zentron Consulting, specialised in business-to-business marketing in China, was founded by two professionals with more than 20 years’ work experience in China and Europe. The company helps European B2B companies establish or expand their presence in China by providing a full range of marketing services, from strategic advice to implementation of all activities on-site. "We support companies already at the stage of market analysis and strategy development. Also the right Chinese name for a company or brand is essential. And of course a tailor-made marketing mix – from public relations, advertising, exhibitions, to internet marketing – plays a vital role for a successful market entry or expansion”, explained Janet Mo, CEO of Zentron Consulting. Janet Mo has worked in international advertising agencies and industrial enterprises for more than 20 years. She was the Head of Marketing of the Austrian bearing manufacturer NKE for the last 10 years. She worked and lived in Hong Kong, Shanghai, Guangzhou, Vienna, Linz and Steyr. Wolfgang Gastner, CTO, has solid know-how in mechanical engineering, automation and project management. He gained his more than 20-year career experience (including 3 years in Hong Kong and Shenzhen) at renowned industrial enterprises as product developer and designer, project leader and quality manager. "For Europeans, doing business in China is often complex and even daunting. We have to know-how to ease your journey into this remote country”, Gastner added.